Similarly to a stinging nettle, simply brushing past a GHW plant with your bare skin could be sufficient to cause issues. The sap of GHW causes phytophotodermatitis which can result in severe burn with blistering occurring 24-48 hours after exposure. The effects of photosensitivity may persist for years, the scars can be extremely disfiguring and take months to heal. There is a considerable difference in the effort, risk and cost between treating one or two immature plants or a large stand of mature flowering plants. 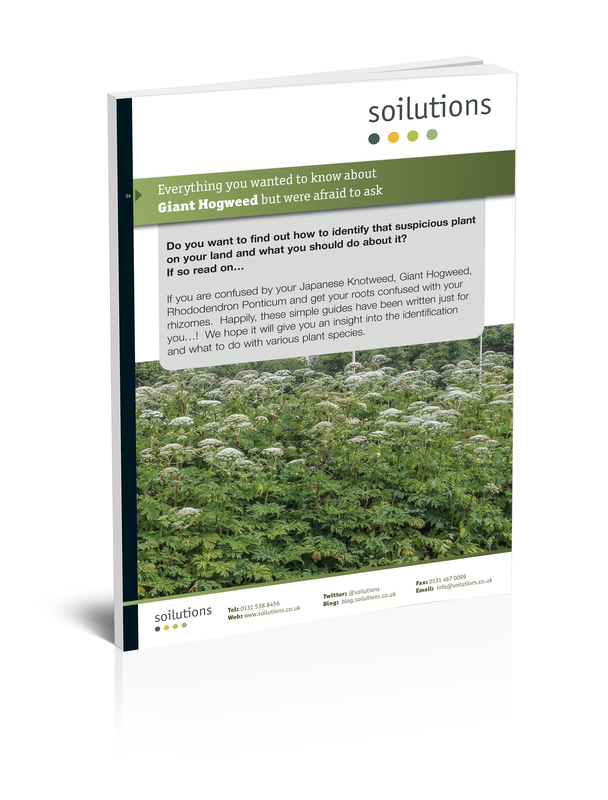 Stems can grow up to 5m and GHW can completely dominate an area. A mature plant will dump fifty thousand seeds on your land and it’s clear to see why inaction isn’t going to remain a viable response for very long. 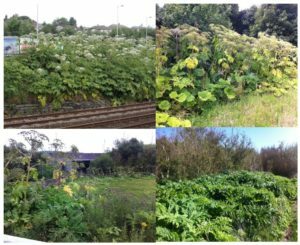 Giant Hogweed is classified as an invasive species and it is responsibility of the land owner to prevent the plant spreading to neighbouring land (or into the wild). Removal of plant must be conducted with due care and attention. 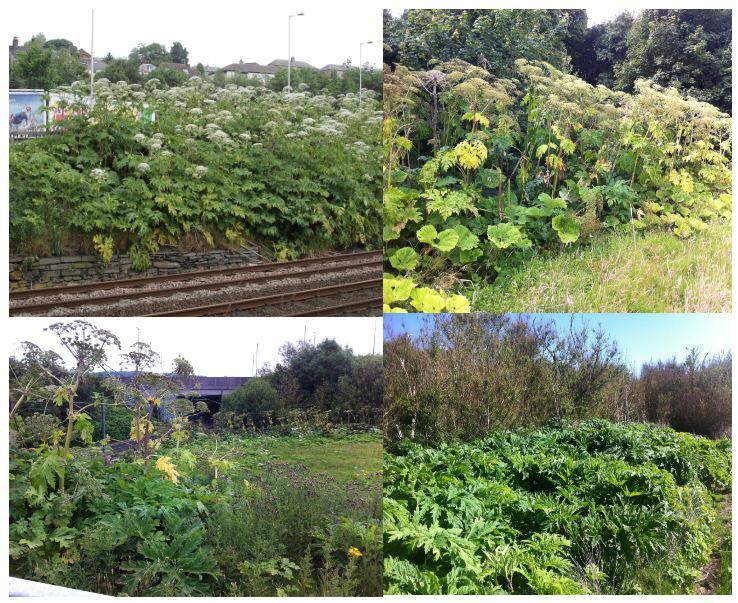 If you want to know more or think you’ve encountered Giant Hogweed just give us a call on 0131 538 8456.